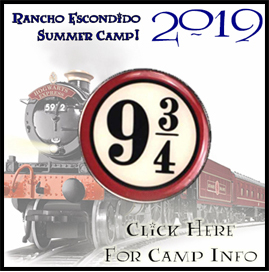 Rancho Escondido Therapeutic Riding & Equine Assisted Therapy (RETREAT) is a 501(c)(3) New Mexico Nonprofit Corporation that provides Therapeutic Horseback Riding and Traditional Riding Lessons to children, adolescents and adults of ALL abilities. We are located in the Santa Teresa area of Sunland Park, New Mexico, right outside of El Paso, Texas, and we provide services to people in the greater Las Cruces, Mesilla Valley and El Paso metro area. 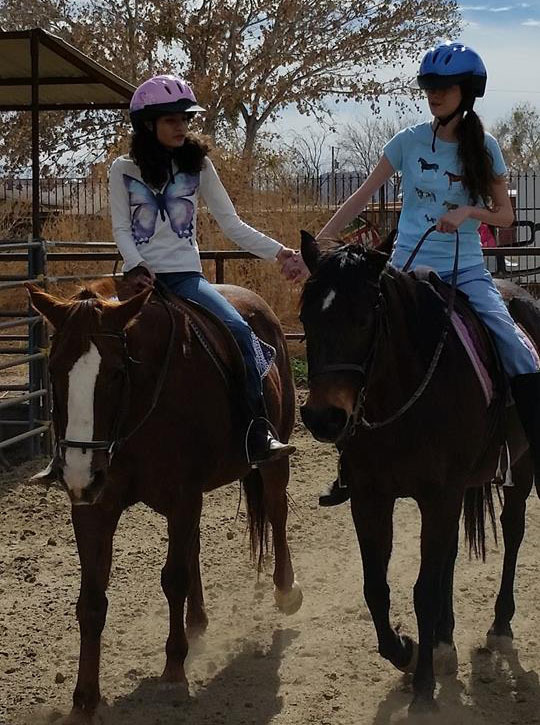 The mission of RETREAT, INC. is to be a haven for riders of ALL abilities, from typically developing children who just want to learn to ride, to children facing the extraordinary challenges that come with Autism and related developmental disorders, Cerebral Palsy, Traumatic Brain Injury, Down Syndrome, Behavioral Disorders, and other challenges. It is our hope that, through equine-based therapeutic intervention, we can make a measurable improvement in the quality of the lives of ALL riders! A huge "THANK YOU" to the folks at Sam's on North Mesa for their generous donation to Rancho Escondido! Your support is directly funding riders who could not otherwise participate. 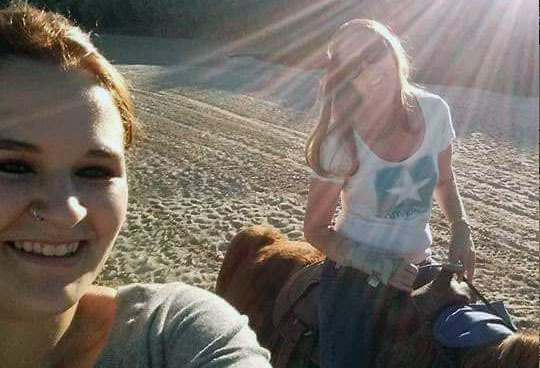 Our staff consists of licensed instructors with over 100 years of combined riding and horse therapy experience. Ms. Kimber, our president, is a licensed SPED teacher in Texas and New Mexico with a Master's in Special Education and a Graduate Certificate in Autism. She has been riding for over 35 years and has been working with people with special needs for almost 20 years. We offer all kinds of lessons, depending on your goals. 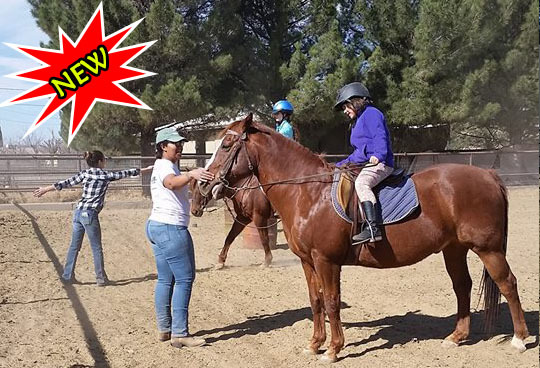 Regardless, Rancho Escondido will always be a non-competitive environment where children of all abilities will learn to care for and ride a horse. 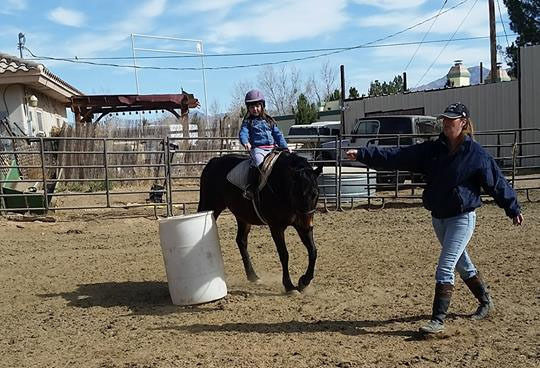 We start from the very beginning and progress through intermediate skills, including barrels, jumping, obstacle courses and trails. Our focus is on developing the abilities and skills to be safe, competent riders. We're excited to announce this new program, which meets Monday through Friday and offers a complete learning curriculum that includes basic horse anatomy, groundwork, and, of course, RIDING! Open to individuals or small groups.